I’m Ed Smith, a Vallejo personal injury lawyer. Authorities say that one individual suffered fatal injuries in a boating accident that happened in Vallejo on Saturday, July 28, 2018. According to officials, two individuals were involved in the accident, but only one was seriously injured. Solano County Sheriff’s Department (SCSD) spokespeople reported that they have not yet been able to notify the family of the decedent. SCSD added that further details about the crash, including the identity of the fatally injured person, would not be released until the family received notification. I’d like to extend my sincere sympathy to those who have lost their friend and/or family member due to this terrible accident. According to SCSD reports, the accident occurred at about 10:00 p.m. close to the Sandy Beach area on the southwestern edge of the city. Officials received a call notifying them that a 24-foot boat with an outboard motor had crashed with two individuals on board. SCSD Deputy Daniel Pratt noted that one of the men involved in the crash left the accident scene to get help. Unfortunately, responders were not able to save the other man’s life, and he was declared deceased by officials at the scene. County authorities are currently looking into what may have caused this fatal accident. So far, investigators have not mentioned any suspected causes. 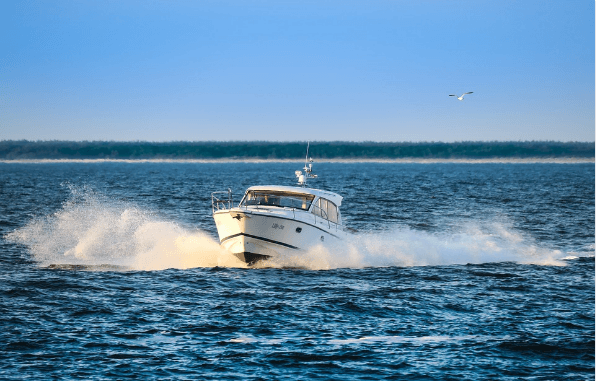 However, boating accidents are commonly caused by factors like strong weather, boat malfunctions, and reckless operator behavior. Whether or not the boat had adequate safety equipment is also currently being investigated. 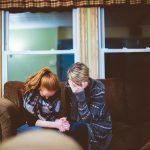 Those who have lost a loved one in an accident are usually in a difficult emotional place and aren’t sure how they will be able to deal with the sudden loss. 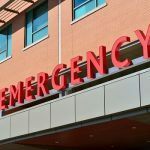 On top of this, sudden death can also mean a sudden loss of income for your family, medical bills, funeral expenses, and other financial stresses. 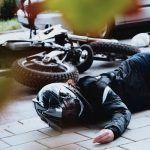 However, when someone loses their life in an accident caused by negligent parties, those who depended on the fatally injured person can often claim payments for the losses they have suffered. Who Can Seek Compensation in a Wrongful Death Case? YouTube Video by Ed Smith, What is a Wrongful Death Claim? I’m Ed Smith, a Vallejo personal injury lawyer. Fatal accidents can be devastating events. If you’ve lost somebody you care about during a crash, reach out to me at (707) 564-1900 to get free, friendly case advice. I can also be reached at (800) 404-5400 and my website. Those living in Vallejo have trusted my help with claiming wrongful death and personal injury payments since 1982. I am a Million Dollar Advocates Forum member. Attorneys belonging to this group have won or settled a client case which exceeded 1 million USD in value. 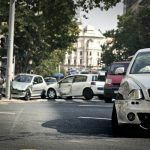 My website is the top Northern CA resource for accidents, wrongful death, and personal injury information – AutoAccident.com.